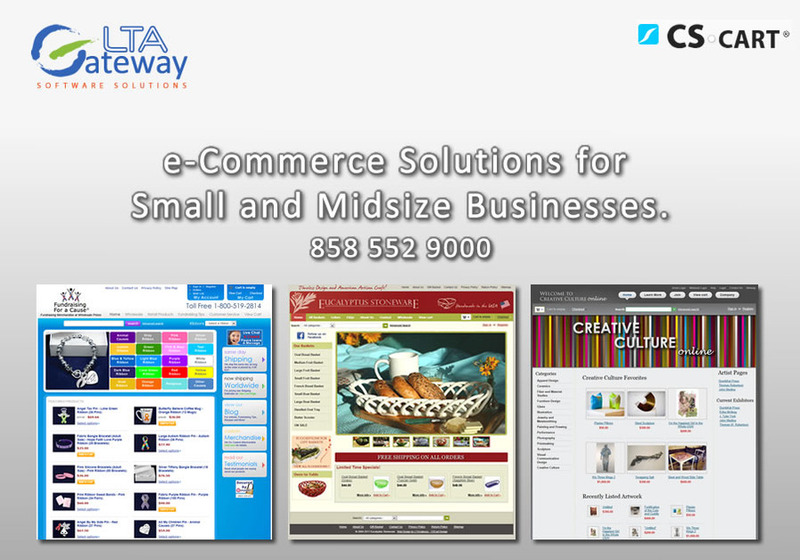 LTAGateway is a San Diego based Software Solutions company that integrates, designs and brings to market web, e-Commerce and mobile applications. Our clients are small to mid-size businesses that need professional and effective help to maximize online sales, run marketing campaigns in multiple channels and develop websites that convey the proper message to their audience. Complete e-Commerce Solutions for your business.